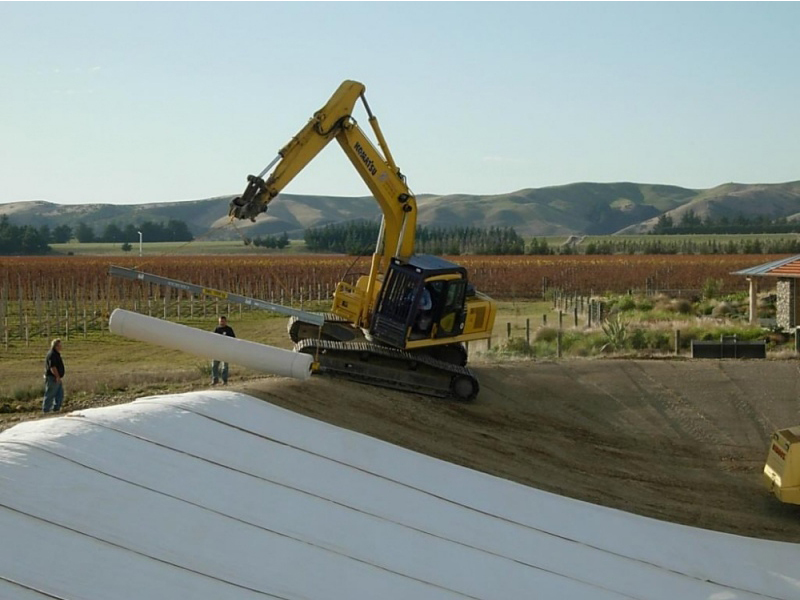 The most commonly used lining material is HDPE which has been used successfully in lining projects in New Zealand since 1982. 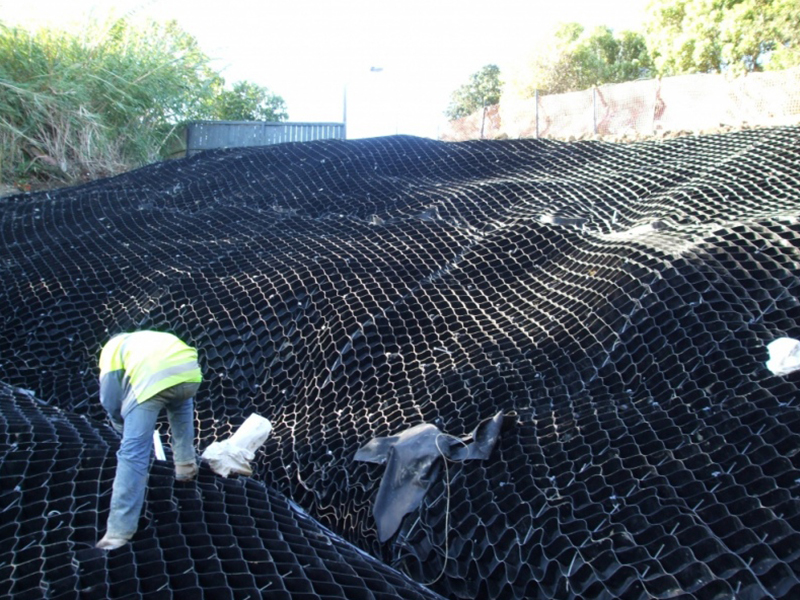 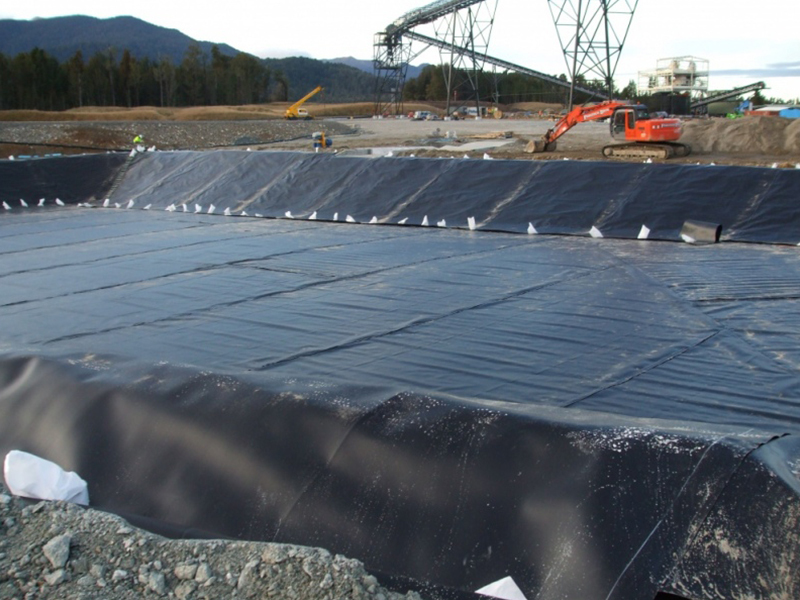 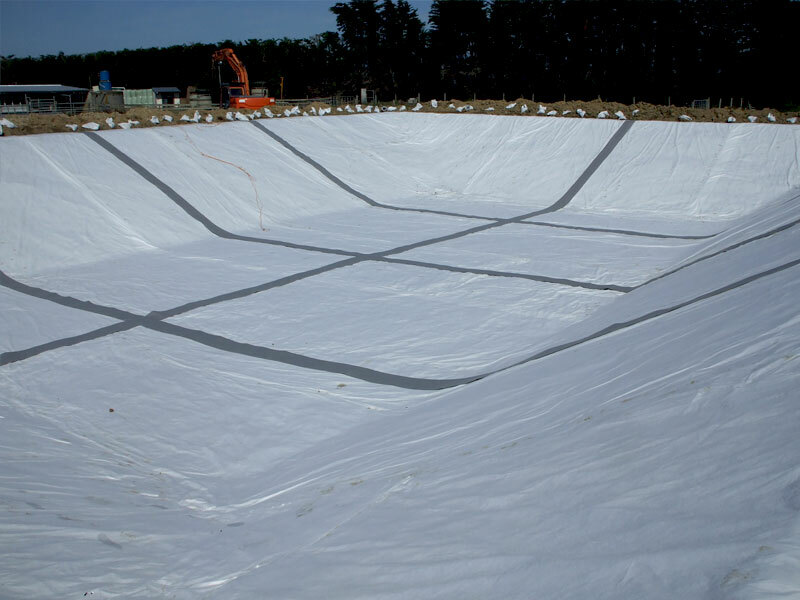 HDPE liners are the most cost effective liner providing excellent UV protection as well as chemical resistance. 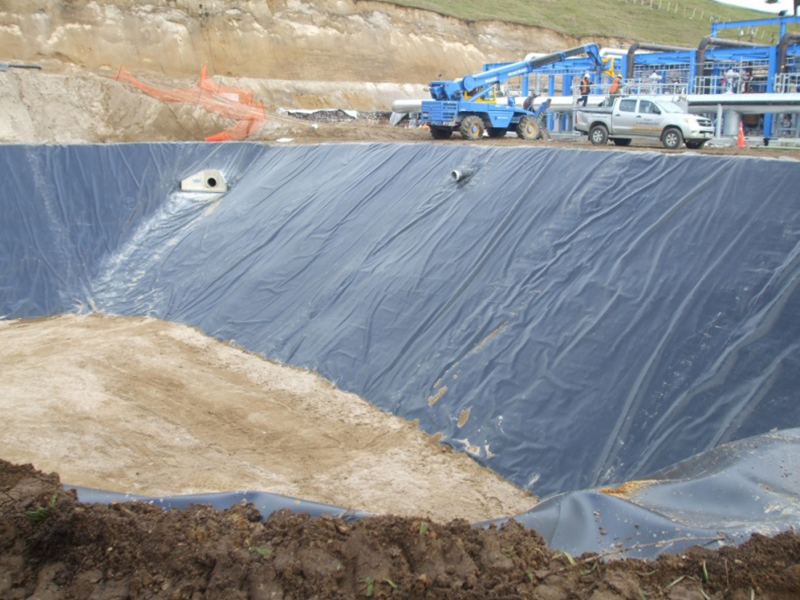 As independent installers with vast industry experience you can have confidence that the specification and installation provided to you will be the best solution available. 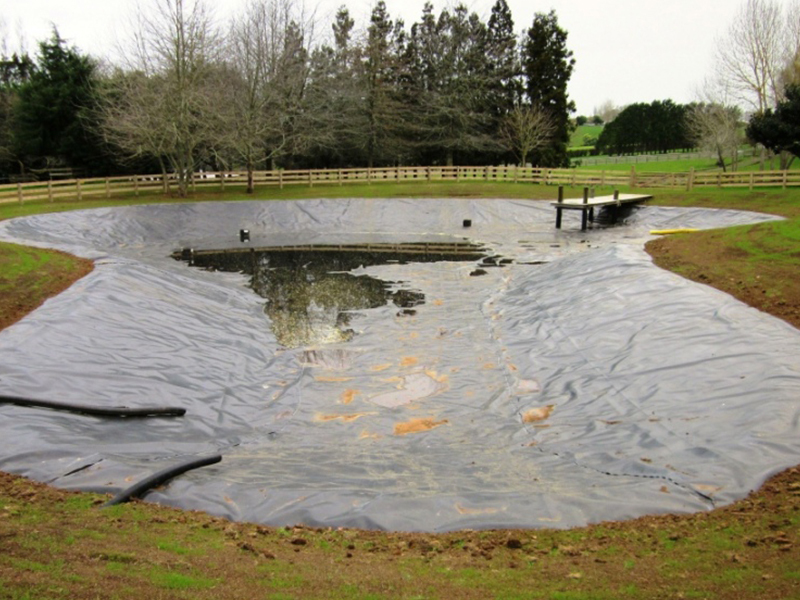 AEL stands by its work with comprehensive installation and material warranties.